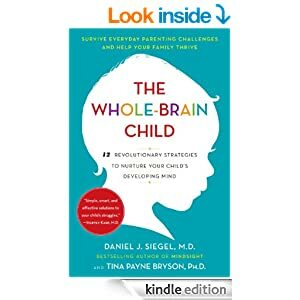 Helps kids transform from tired and grumpy to having inner peace; wind down from school, over-information, and too many activities that stress their systems. Works with kids who are hyperactive and have attention difficulties. Enjoy the Peace, Quiet and Calm. 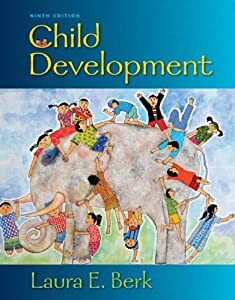 Readers are provided with an especially clear and coherent understanding of the sequence and underlying processes of child dev. Chapters are complemented throughout with lively cases studies, and guidance on using reflection in the classroom, to help readers. Baby Hearts helps you provide the emotional support that may be the most important gift a parent can give.